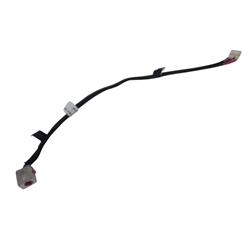 Description: New Acer laptop dc jack and cable. This is for a laptop that uses a 135 watt ac adapter. This part does not require any soldering.